ExpressToll Customers: Take a moment to connect your ExpressToll transponder number to your 5280 Frequent Parking Account, then start enjoying the savings! 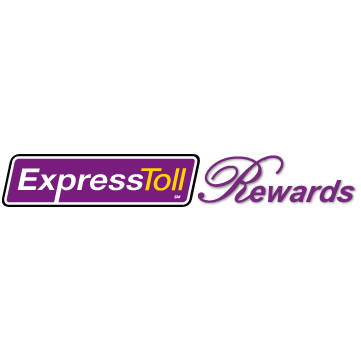 ExpressToll customers enjoy 35% savings on E-470 and the lowest toll rates on all Colorado tolling facilities. 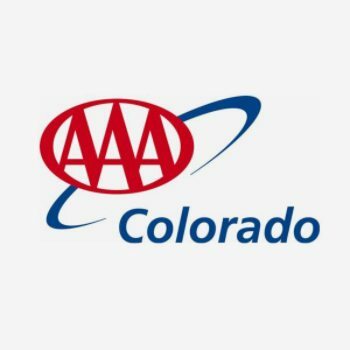 By registering your ExpressToll transponder number to your 5280 Frequent Parking Program Account, you’ll save 25% off parking and earn free days! 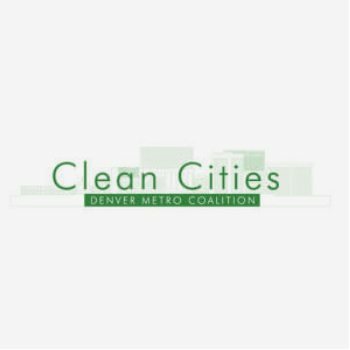 Canopy™ has been working with CU since 2010 and is proud to connect with the University and it’s hospital to offer exclusive discounts. 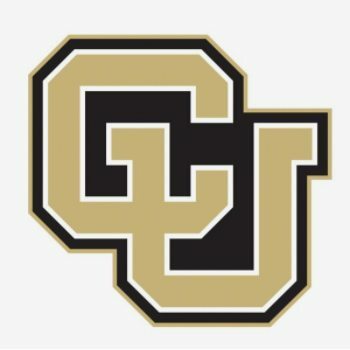 Visit the University of Colorado here! 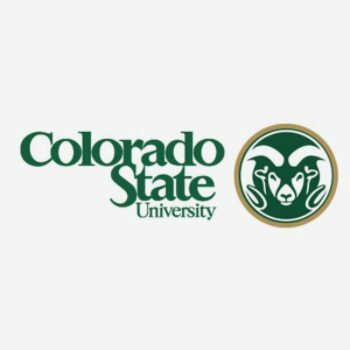 Canopy™ teamed up with Colorado State University in 2016 to offer exclusive discounts to students, faculty, staff and alumni. 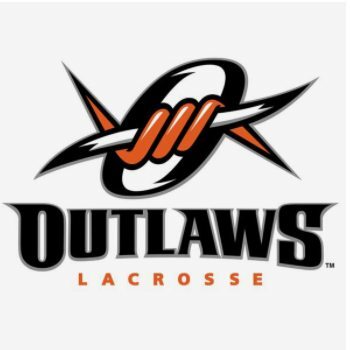 Canopy Airport Parking® is proud to be the official airport parking for the Denver Outlaws! Check back here during the season to enjoy exclusively discounted Denver Outlaw tickets from Canopy™.